One of the UK’s most successful and independent fashion brands with global recognition, Jenny Packham has become the design house of choice for women worldwide. 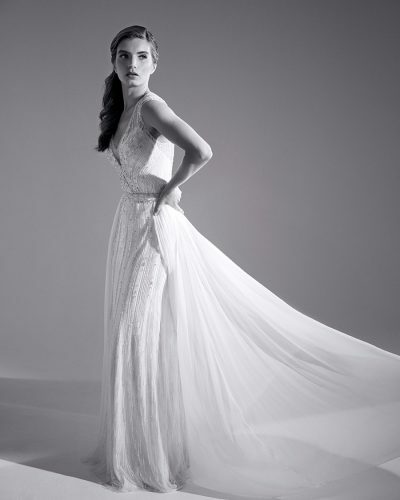 Jenny’s distinctive signature style has contributed to revolutionise the bridal industry, introducing a contemporary approach to design and styling. Jenny’s beautiful designs worn by the most iconic, talented and influential women of our generation including: Taylor Swift, Uma Thurman, Angelina Jolie, Emily Blunt, Kate Winslet, Dita Von Teese, Kate Hudson, Oscar winner Adele Adkins and The Duchess of Cambridge.